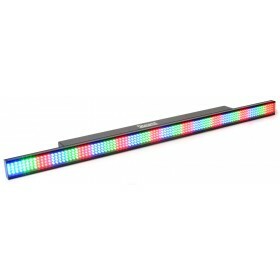 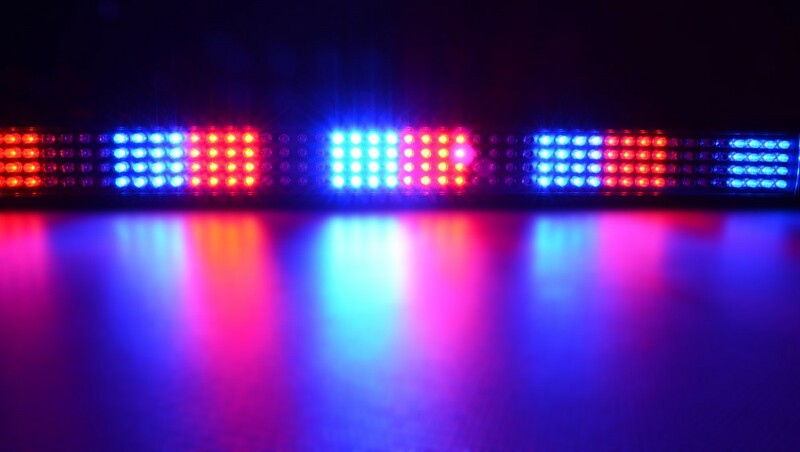 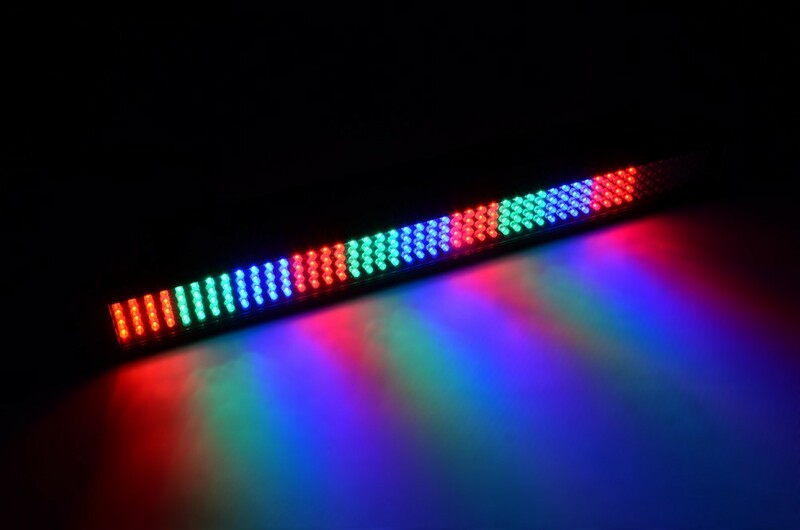 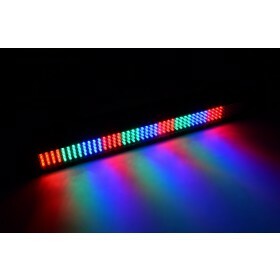 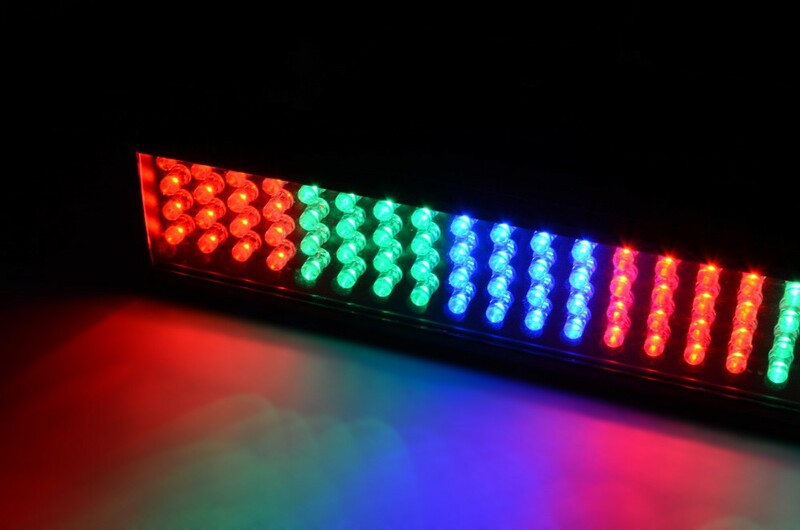 This 4-channel DMX LED bar has 384 coloured RGB LEDs and is designed for multiple purposes. 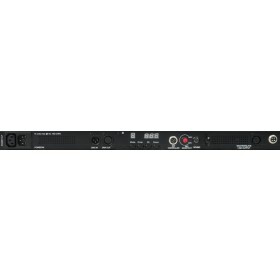 The LCB384 features a special link-output which can turn a maximum of 32 units into a single controllable unit. 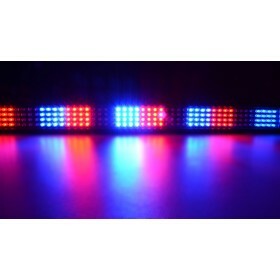 You can than run chases and colour effects over the whole linked unit as if it was a single bar. 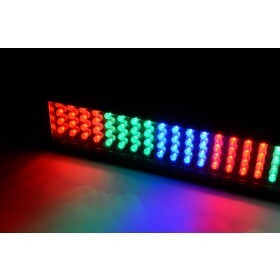 Built-in are 23 programs to choose from with adjustable speed settings and a sound activation mode.